If you’re looking for a new boiler installation, Mitchell Heating have over 30 years of experience in boiler replacement and system upgrades. 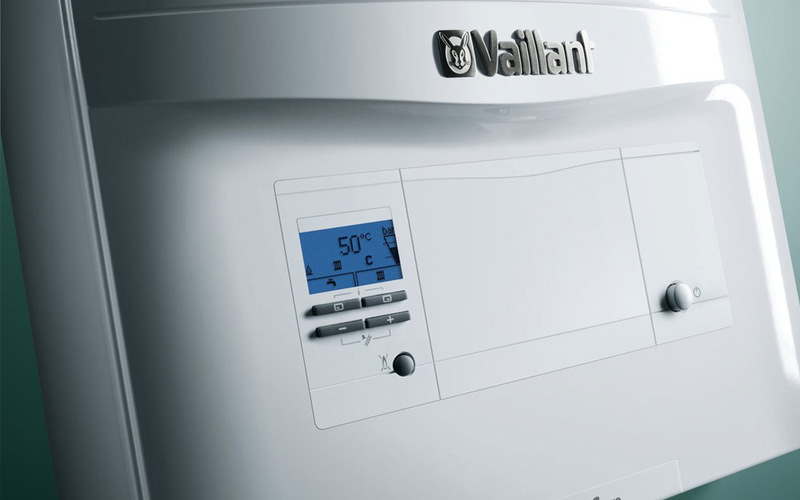 We specialise in Vaillant boilers, and as Vaillant Advance installers, we can now offer guarantees of up to 10 years on new boilers. We recommend Vaillant boilers due to their reliability, German engineering, and ease of repair (and excellent guarantees). 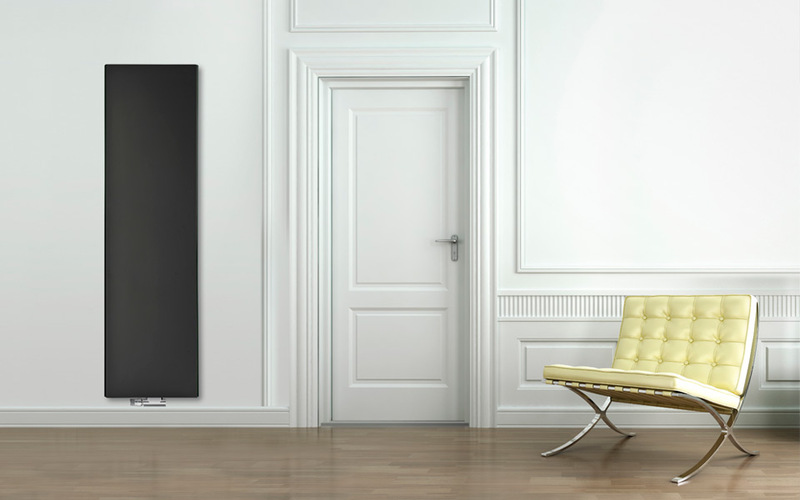 All the boilers we install are highly energy efficient. 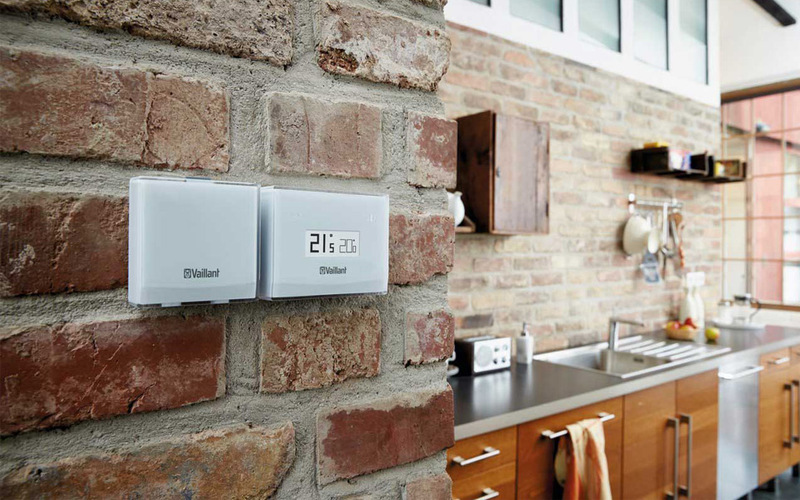 You can also save money on your heating bill by fitting energy saving heating controls that work seamlessly with your new boiler. Thermostatic radiator valves are also a cost-effective way to save energy – both good for your heating bill and for the environment. We always offer the best advice for your heating system and controls to make sure everything works as efficiently as possible. A new boiler is a purchase you should not have to make regularly, so it’s important to make sure you choose a heating company with the right experience and expertise so that your system runs reliably and efficiently.